Youngstown, OH quintet Alteras has recently inked a deal with Revival Recordings (owned by Shawn Milke of Alesana). The band will make their label debut with the new full-length Grief, out on August 5th. Today, you can watch the music video for the first single “Could Ever Love”, directed by Michele Dulay of Aspire | Immerse. Grief was recorded and produced by Nick Ingram (For Today, Dayseeker, Jay Z) at Capital House Studios in Columbus, Ohio. Pre-orders are available via MerchNow. 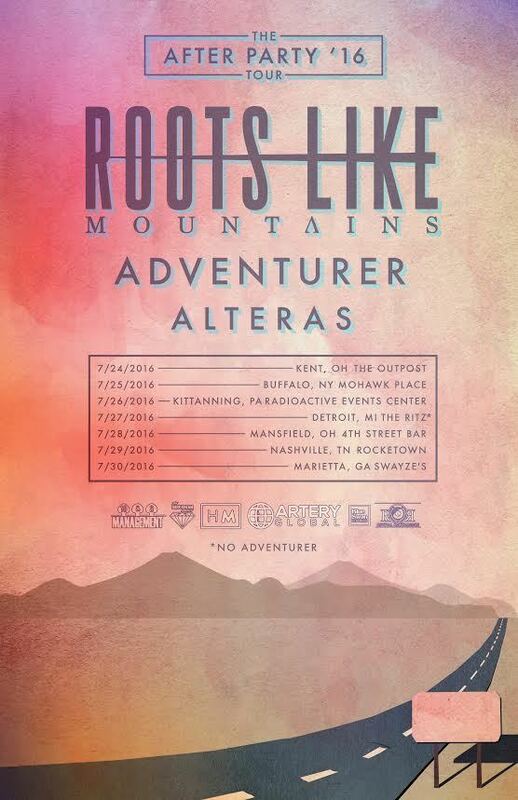 Upcoming tour with Roots Like Mountains and Adventurer. Alteras is a five-piece metal band from Youngstown Ohio. The band was founded with the common belief that making music was vital to their well-being. 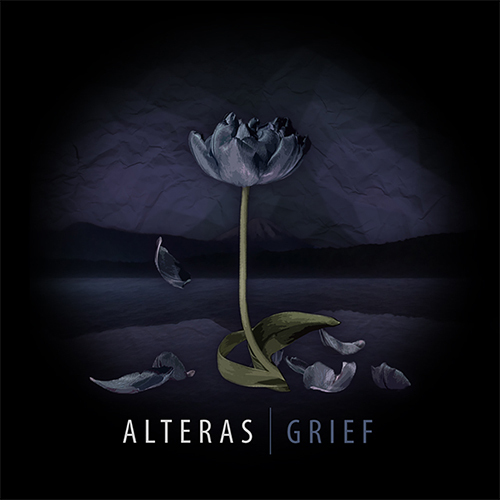 The band’s mission is to provide music for whomever who needs it most, touching the hearts of the listener is the main goal of each and every piece by Alteras. Alteras consists of Jacob Clasen (vocalist), Jordan Woolley (guitarist), Michael Dulay (guitarist), Zack Orr (Bassist), and Seth Donchess (Drummer). Every member has a vital role in the band, whether on or off-stage they never stop working to promote and spread Alteras’ message. Throughout their career they’ve attained some merit with their first release “Shapeshifter – EP” in 2015. Music videos following the albums releases for the song “Heartseeker” brought the band national attention to the album, allowing to to premiere on a variety of press outlets.